Anthony Jeselnik is a New York based comedian. A Tulane University graduate, Jeselnik shot to fame after his appearances on Comedy Central’s Roast of Donald Trump and Roast of Charlie Sheen. He has performed on Conan, Jimmy Kimmel Live, Carson Daly, and became the first comic to perform on Late Night with Jimmy Fallon, a show for which he also wrote monologue jokes. Jeselnik earned an Emmy Nomination for his writing on A Night of Too Many Stars concert special. He has also performed on HBO’s Down & Dirty with Jim Norton and John Oliver’s New York Stand Up Show. He also landed a half hour Comedy Central Presents special and was named on Variety’s 10 Comics to Watch list in 2008. In 2010, Jeselnik released his debut stand up album, Shakespeare, which Laughspin rated as one of the top comedy albums of the year. 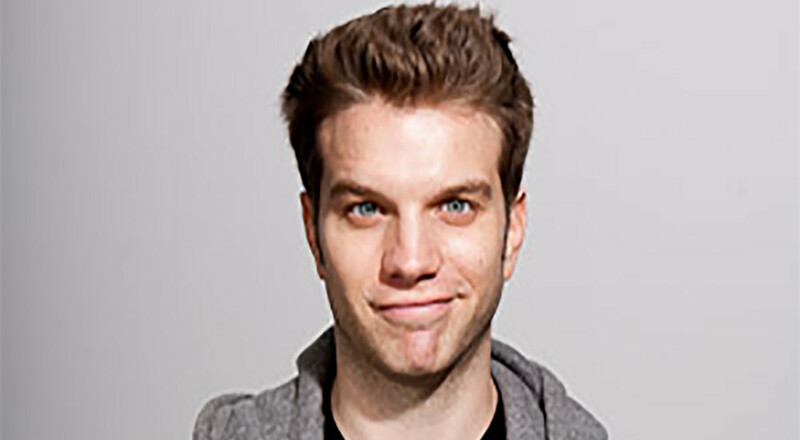 In 2013, Jeselnik released his second stand up album, Caligula, which was also his debut stand up special, and starred in the Comedy Central series, The Jeselnik Offensive, which lasted two seasons. Jeselnik’s second stand up special, Thoughts and Prayers, will air on Netflix in October 2015.